They are crunchy, crispy, almost flaky and truly addictive. No added oils or fillers. A melt-in-your-mouth, crunchy, totally peanutty bar unlike any other you have ever tasted. 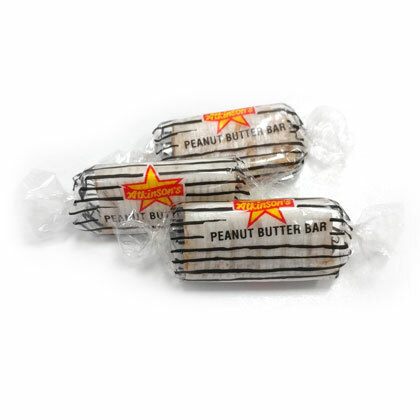 Individually wrapped to hold in the fresh roasted peanut flavor. Approx. 4 bars per ounce. 10 oz bag.